MIT experts discuss Japan's nuclear past, present, and future from a political and engineering perspective. The presentation includes an eyewitness account of the crisis and the Japanese government's response. Why does Japan rely on nuclear power? Japan has more than 50 nuclear power plants and had planned to build two dozen more by 2030, according to Samuels, who has written on Japanese energy and security policy. 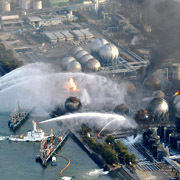 Japan relies heavily on nuclear power because of a lack of resources for other energy forms. 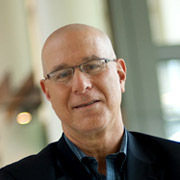 CNN spoke with Richard J. Samuels, director of MIT's Center for International Studies.